Our firm is renowned for its top notch legal translation and interpretation services. 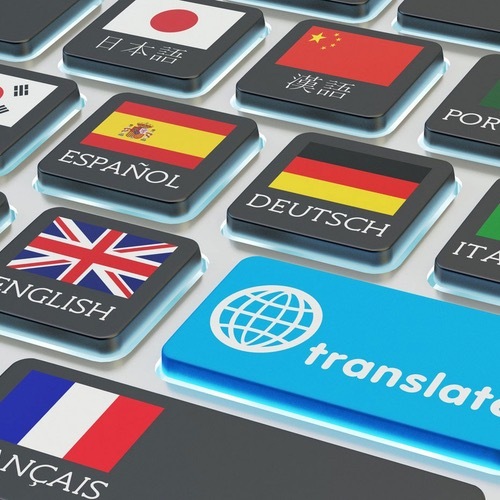 Our team of officially accredited translators/interpreters provide state of the art translation and interpretation services (English – Arabic – English). Furthermore, not only is the Managing Partner of Kamal and Associates (Mr. Rasem Kamal) an accredited/licensed translator by the Palestinian Ministry of Justice, but he was also assigned in 2009 by the Ministry of Justice to draft the exam for translation license applicants and to test them. Mr. Kamal also taught “Legal Terminology in English” for law students at Birzeit University School of Law. Indeed, we differentiate ourselves by providing top notch translation of legal documents with unparalleled quality. The firm’s portfolio of translated documents includes thousands of documents and publications including laws, regulations, court decisions, court official documents, complex contracts and memoranda of understanding, investigation reports, fact finding mission reports, high level/ministerial correspondence, election reports, audited financial statements, among others. Our portfolio of simultaneous and consecutive interpretation portfolio includes conduction of simultaneous interpretation (Arabic – English – Arabic) at court sessions, international commercial arbitration sessions (in Zurich/Switzerland), workshops and seminars, official meetings, among others.